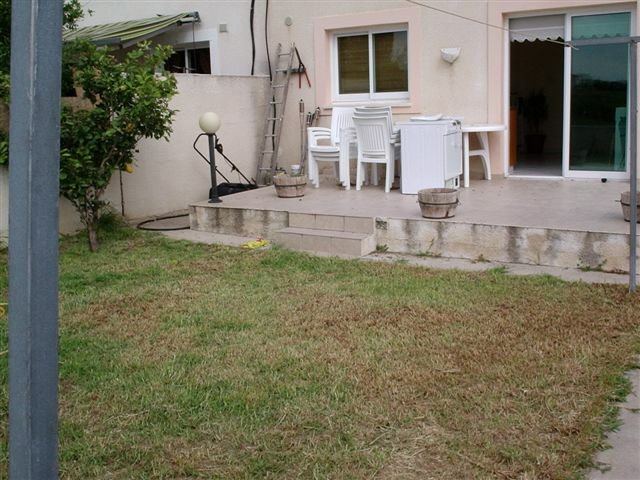 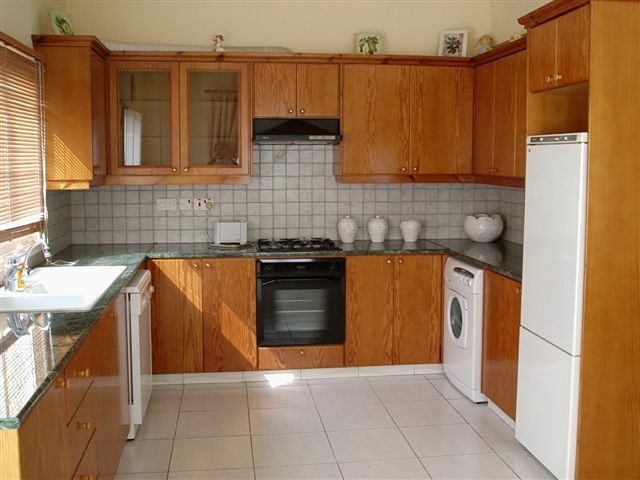 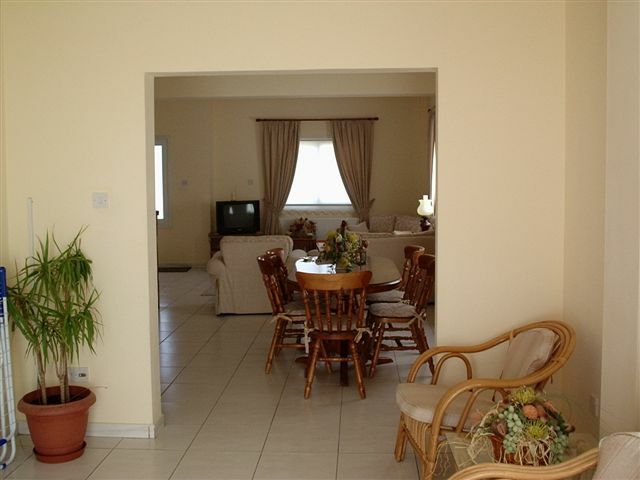 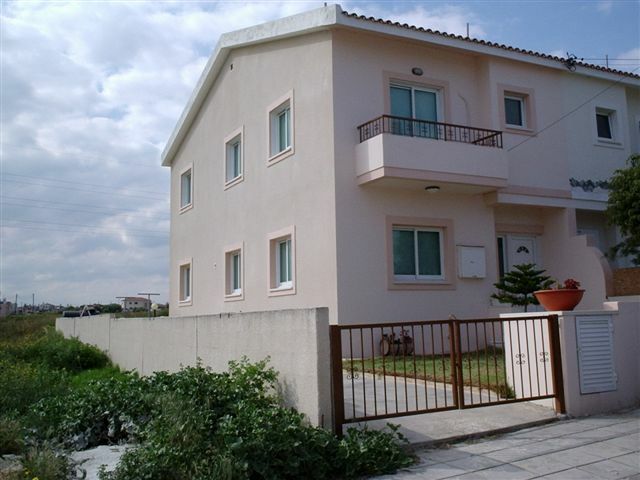 Semi-detached two storey, 3 bedroom house in Larnaca. 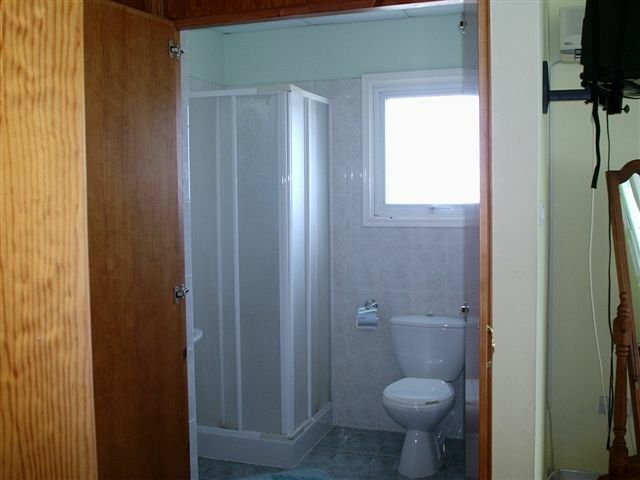 One bedroom with en suite. 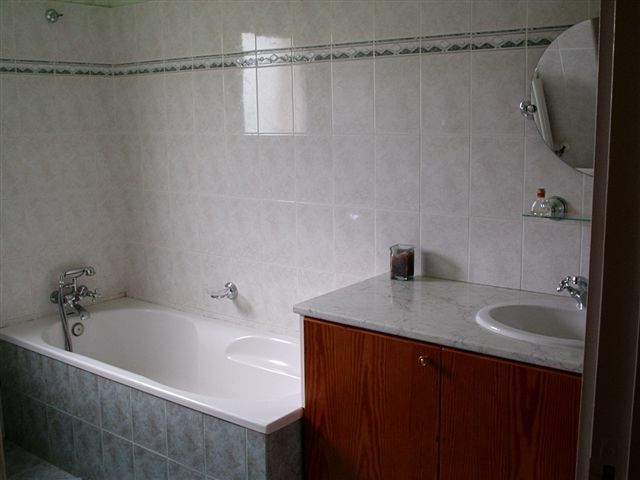 2 W.C.'s. 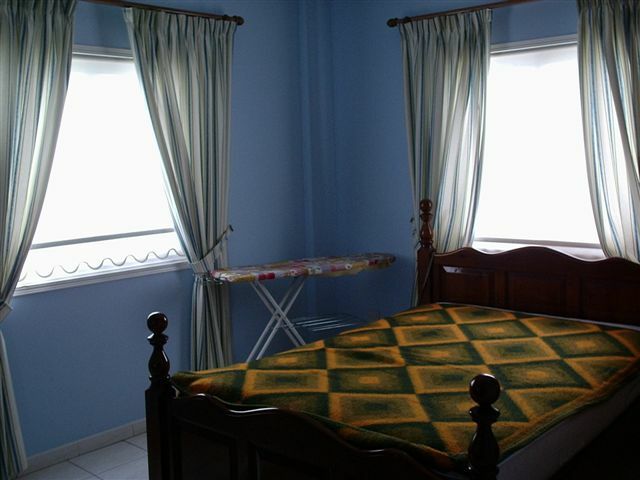 The house is fully furnished and also comes with washing machine, dishwasher, quilts etc. 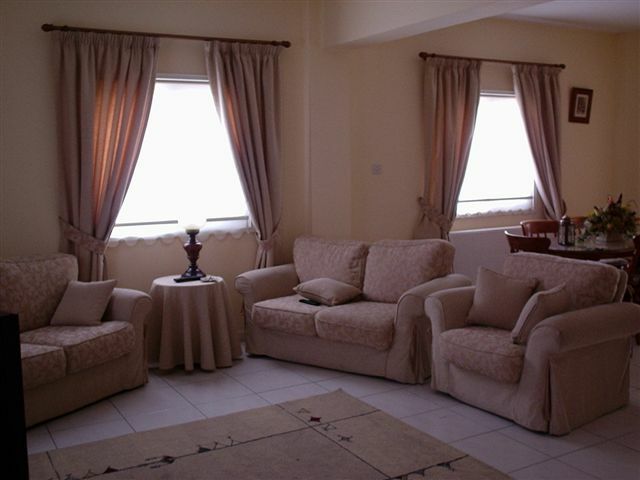 See the pictures above for an idea of the quality of the furnishings. 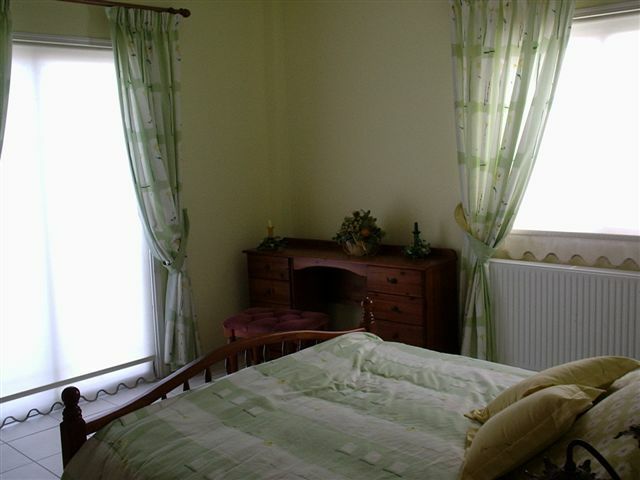 The bedrooms have central heating and air conditioning. 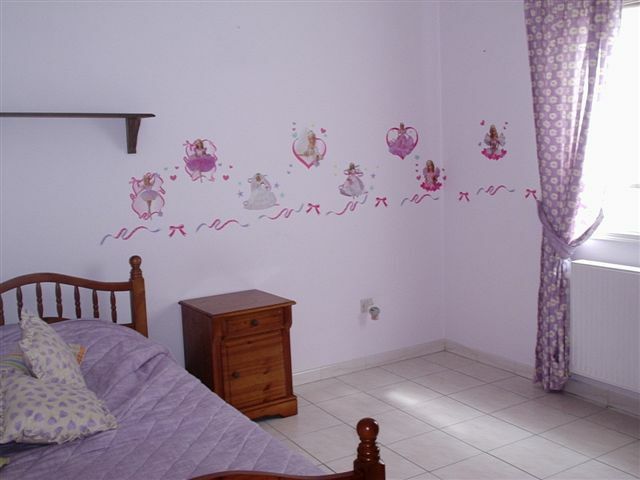 The house is only 5 years old and has recently been re-decorated. 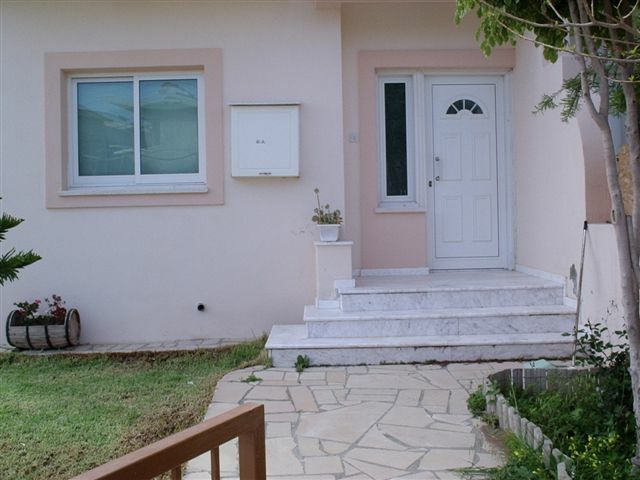 There is a driveway and garden. 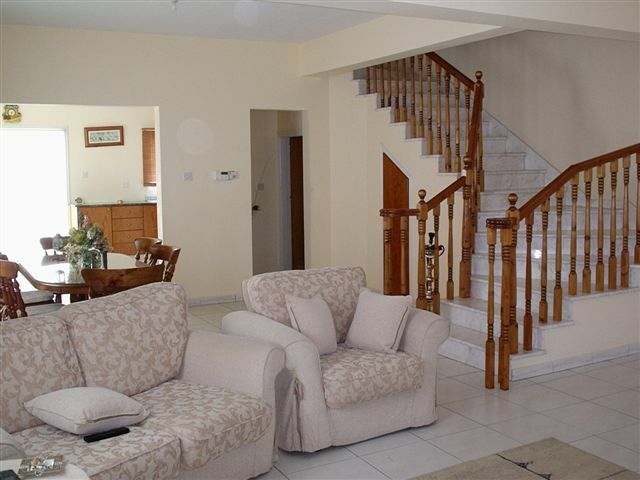 Many windows, patio and upstairs balcony help to make this a comfortable, airy and light home.